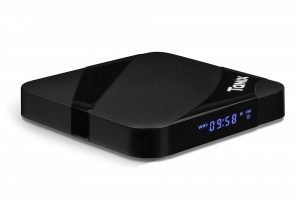 It’s great to have an Android TV box because it allows users to convert their television sets into smart TVs. 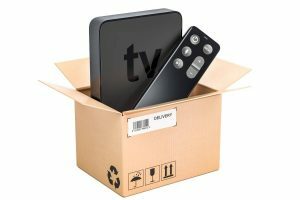 This box is excellent for those who like to multi-task with their television as it will enable them to download, search the web, watch videos, play games and go through their social media, to name a few. But what should be done if things don’t go as they should? 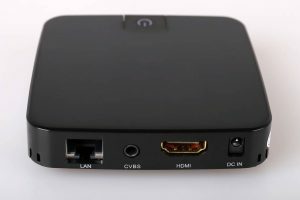 You are then left wondering “why is my Android TV box not working?” Well, today is your lucky day for here are some tips to get it working again. Most often, users experience seeing their videos load so slowly or see them buffering. 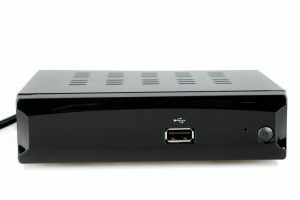 This problem can be due to several reasons such as the distance of the router as well as its functionality, or it could be because of the Internet speed. If you suspect that it is because of the latter, then it is best to check it. This can be done by running the Speed Test application from the home screen. Ideally, one should have 10 Mbps download speed. If the Internet speed is slow, then the cache can be cleared to improve it. 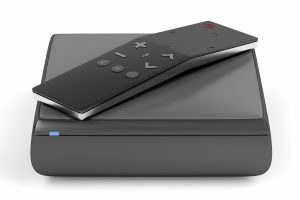 Android TV boxes vary, but as a guide, here are the steps on how to clear the cache. If on the other hand, you suspect that the router could be the reason for the slowness of loading the videos, then start by unplugging the router for at least a minute. One must also unplug the Android TV box. After one minute has elapsed, then replug the router and to be followed by the TV box. Check if the box can get the signal from the WiFi. You may want to reconsider the placement of these two items as placing them far from each other might result in getting the best Internet connection. Meanwhile, if the Internet connection is indeed slower than what you have signed up for with your Internet provider, then give them a call. It is possible that there is some signal disruption in the area that is causing the slow Internet connection, which the provider does not know. It could also be that the router is the one that is causing the problem. Check whether it is working correctly or not. It might be time to call the manufacturer if it is still within the warranty period or get a new one altogether. 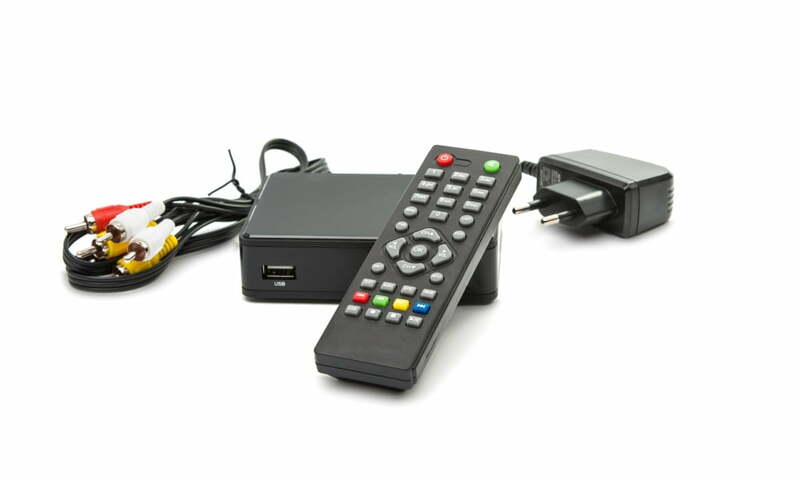 Sometimes users begin to worry when the TV box is not turning on. It could be a number of things, but there are ways to get the box to run again. First is to try a soft reset by pressing the power button for at least 15 seconds. If soft resetting failed to help, then taking out the battery if one can, might just help. As with many Android power devices, sometimes taking out the battery is all it takes to get the device to turn on again. Simply take out the battery for a couple of seconds, place it back and press the power button. Stuck buttons could be another issue. One should check if there are buttons that are stuck and is preventing the device from functioning well. You may also want to remove the case, if there is one, as it can be pressing down on some of the buttons. Check the power plug if it is well connected to the socket. Sometimes, the power from other sources such as the laptop or desktop is insufficient, and as such, it is best to plug it into the wall socket to ensure a steady source of power. Make sure that the power cord is properly connected to the outlet. One can also check the power cable if it is still functional. You can do this by using the same wire to other devices and see if it works. If it doesn’t, then it is time to get a new one. 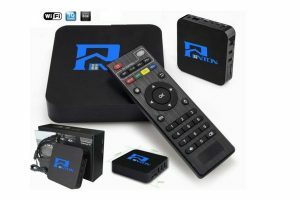 The million-dollar question of why is your Android TV box not working might be answered when you do a factory reset. Those who have been using an Android device for some time now would know that it needs some factory reset now and then because they become loaded with so many data and files, which makes the devices run slowly. A factory reset takes out all the excess data stored and brings back the device to its original factory settings. One needs to take out the power cable from the TV box, then use a toothpick to poke inside the SPDIF or the AV port that is found at the back of the box. One would feel the small button using the toothpick. Press the button gently with the help of the toothpick until it is depressed. Continue pressing the button down with the toothpick until the logo appears on the screen. The button must be released when the logo disappears. Two things can happen. First, the box will go to the startup mode, or the user will see a screen asking how the device should be booted. If the first option appears, then just continue with the startup mode. When the menu appears, choose the data or factory reset option using your mouse or the USB keyboard. Now select the delete all user data option. Just wait for the device to complete deleting all user data then choose reboot device. 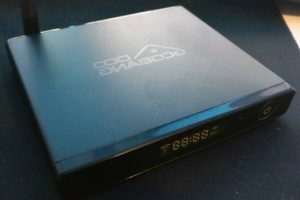 The TV box will take a few minutes to restart, but after it does, then the user can already start installing all the applications they want. 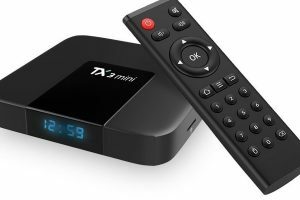 If you have done all the tips and the question as to why is your Android TV box not working is still unanswered, then it might be time to call the manufacturer of the box. 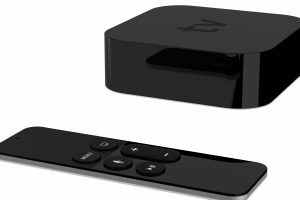 Typically, Android TV box producers provide some warranty, and some even have some support team to help out those who bought the items. You may also want to consult the user manual for your Android TV troubleshooting tips. These manuals provided by the manufacturers can answer most questions when it comes to troubleshooting of the device.